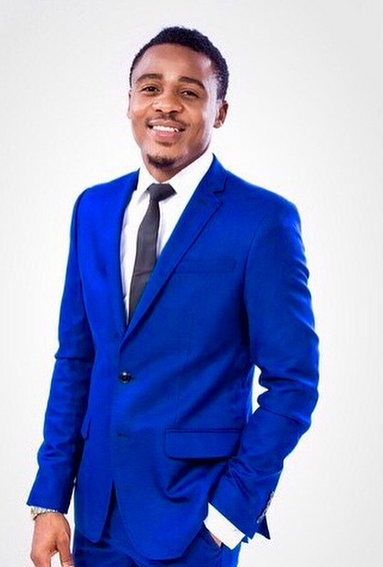 Tanzanian superstar Ali Kiba shows men how to stay dapper at work. A well-made two-piece suit will set the foundation of your look. From sober to bold colors, a slim-fit or tailored-fit cut helps any guy cast the sleekest contemporary silhouette. 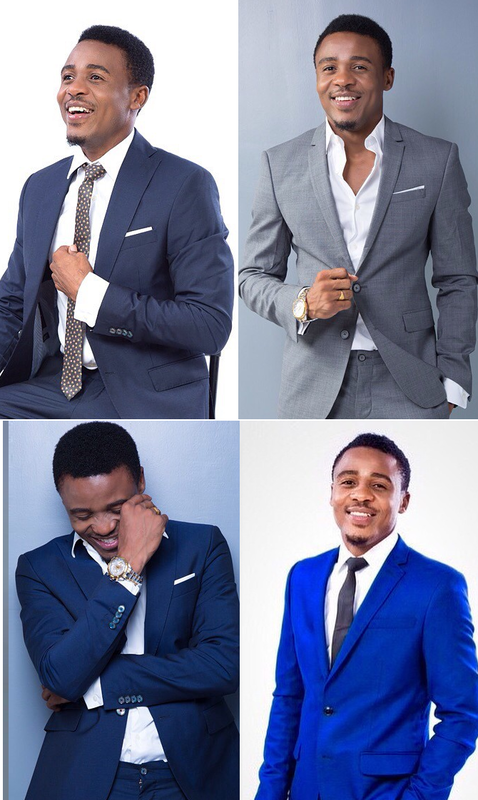 Match the suit with a crisp shirt then add up a nice silk tie or not!